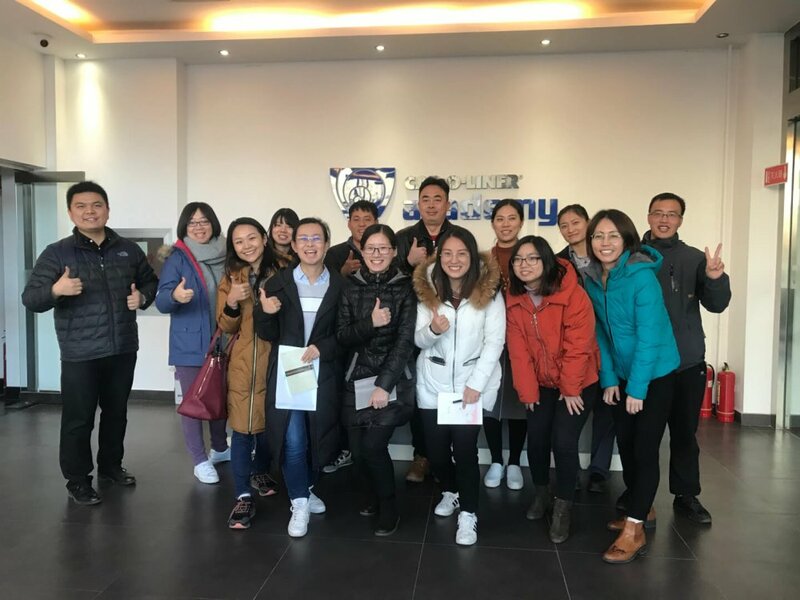 December 2018, Car-O-Liner Academy held the product training for China employees. The colleagues from financial department, Operation department, HR department, Automotive Sales& Marketing department, After-Sales department and Commercial Vehicle department participated. This training covers Car-O-Liner Benches, COT , EVO , resistance spot welding machine, MIG/MAG welding machine,PNP90/PNP90 XT2 and workshop solution, etc. After the training, participants understood the working principle, performance and advantages of our products. 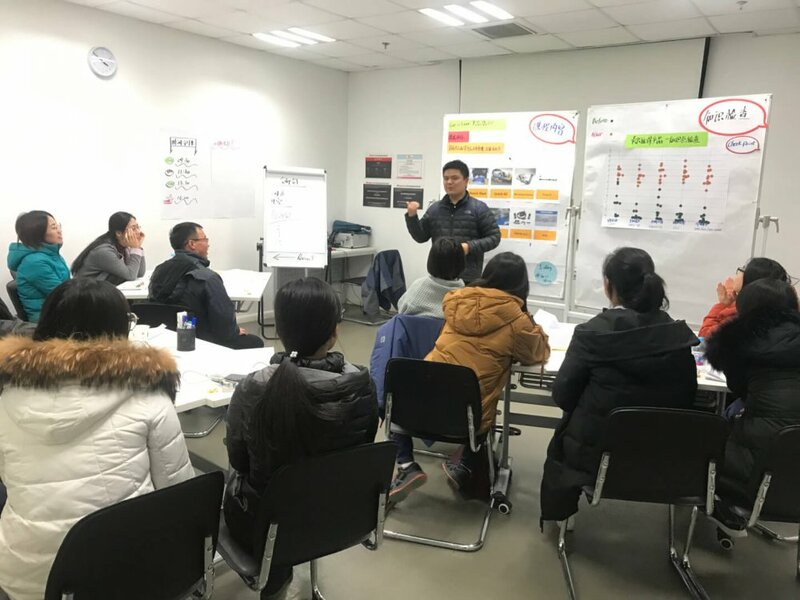 This training provided a good communication platform for colleagues, which also enabled employees to understand the products better and played a positive role in strengthening the work connection between all departments and improving work efficiency. 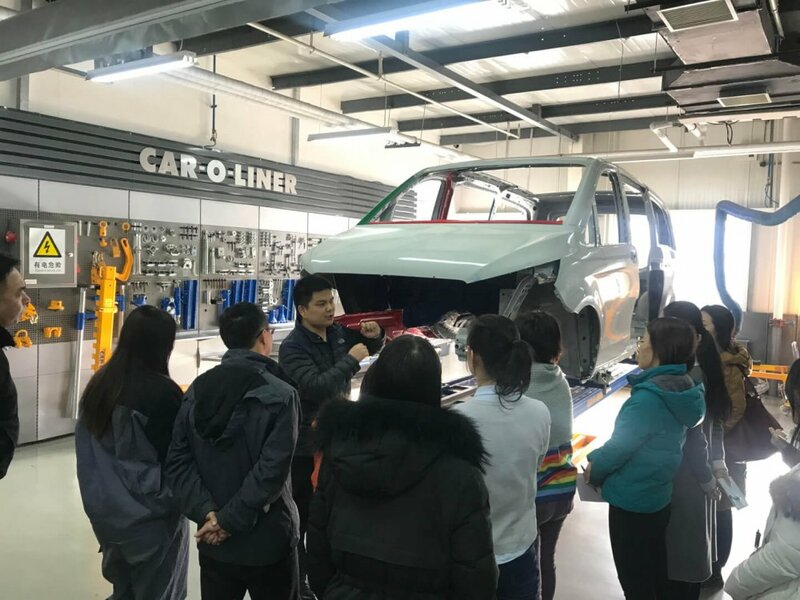 At the same time, the product training is in strict accordance with the training standards of Car-O-Liner Academy for high-end brand OEMS, in order to show the professional training style of Academy. 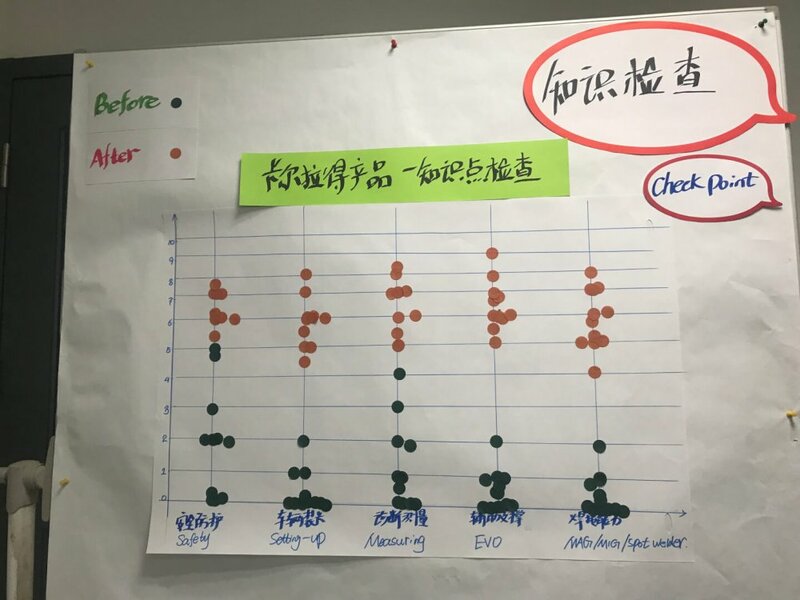 Through the feedback results of the training, colleagues are really satisfied and appreciated the professionalism of Academy China.